We got a big one for you on this hump day. 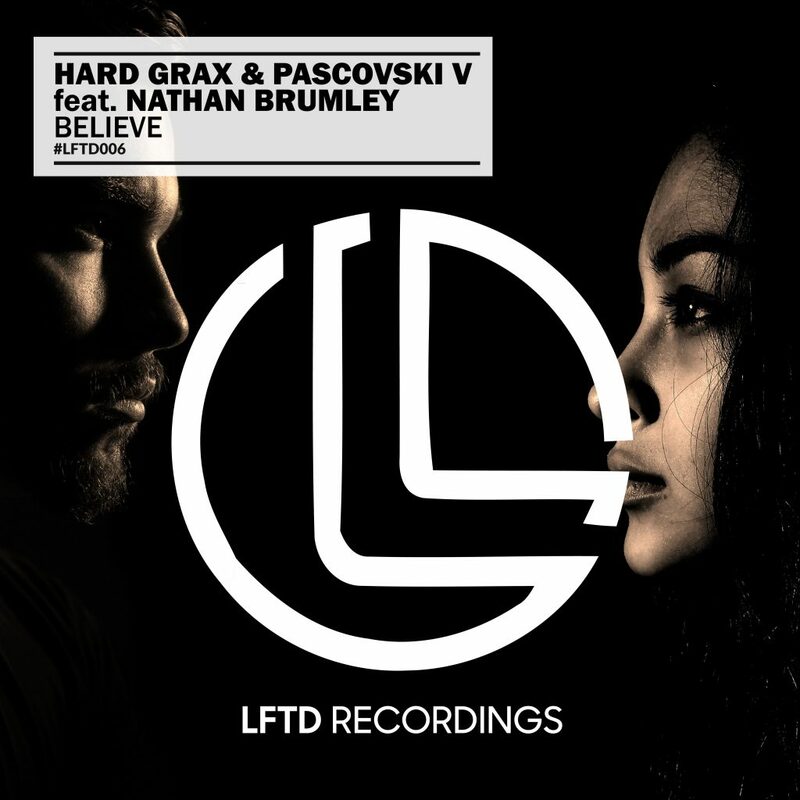 Tomorrow, Hard Grax and Pascovski’s track, “Believe” featuring Nathan Brumley drops and this will help end your 2018 on the right note. It is that big room house that also drops the vibes on you. A track that is able to do both is something you’ll be listening to on repeat. It is easy especially with Hard Grax and Pascovski V going big on this one. Nathan Brumley’s vocals and songwriting really shines through with the piano chords going along with him. Easily a top track for this winter. Get ready for the vibes when you press play. Check it out now! Check out Hard Grax on Soundcloud and Facebook. Check out Nathan Brumley on Facebook, Soundcloud, and Twitter.